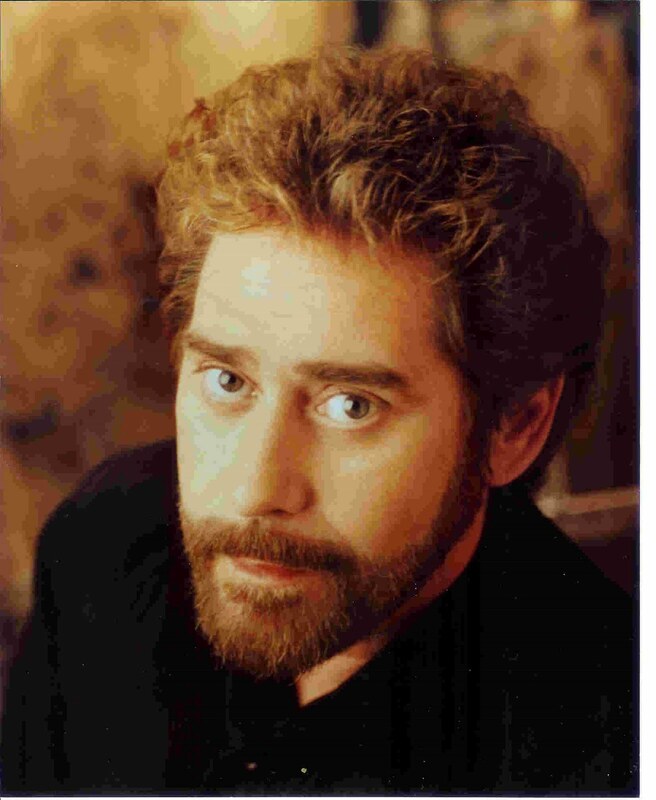 Earl Thomas Conley is 68 and by his standards he’s slowed down some, but he continues to perform numerous shows each year. Many know that “ETC” charted more than 30 songs, 21 of which went to the top of the charts and of those 21, 18 were consecutive No. 1 singles. Also during that span, Conley worked at a steel mill. “I worked in bars and clubs at night and worked seven days a week and even 10 hours on Sunday and I said I ain’t getting nowhere with this.” ETC was making just $15 dollars per gig so he quit the steel mill and began writing full time and finally made the move to Nashville. After writing a No. 1 song, “This Time I’ve Hurt Her More Than She Loves Me,” for Conway Twitty, Conley began translating his own words and signed a record deal in 1979 with Warner Brothers. But after an album, Blue Pearl, failed to chart any singles, he signed with an indie label and released the song “Fire and Smoke,” which became an instant success and his first No. 1 hit. “I wrote half that song while in Huntsville,” described Conley. “I had the verses to that song some two years before and when I moved to Nashville, I finally finished it.” RCA Records signed Conley and his career blew up faster than Bud did when he found out Sissy was riding the bull at Gilley’s. Another five albums were released that included a greatest hits record with No. 1 singles such as “Somewhere Between Right and Wrong,” “Your Love’s on the Line,” “Angel in Disguise” and “Nobody Falls Like a Fool,” just to name a few. In 1982, another one of Conley’s No. 1 tunes, “Holding Her and Loving You,” won a Grammy for Country Song of the Year. It was also the first time an artist had four No. 1 singles from one album. Despite everything ETC has accomplished in his career, one of his fondest memories came when “Brotherly Love” was released in 1991. It was a duet recorded with Keith Whitley, who at the time was married to Lorrie Morgan. “That single was actually recorded in 1989 but RCA had shelved it,” he said. “Keith has signed with RCA and we became very close friends. I was as close to him as anyone in the business.” When Whitley tragically passed away, the label released the song and of course it became a hit. He plans on returning to the studio sometime this year to record yet another album. Plus, Conley states that there’s a tribute album being tossed around as he would like some of his peers to record some of his greatest hits.